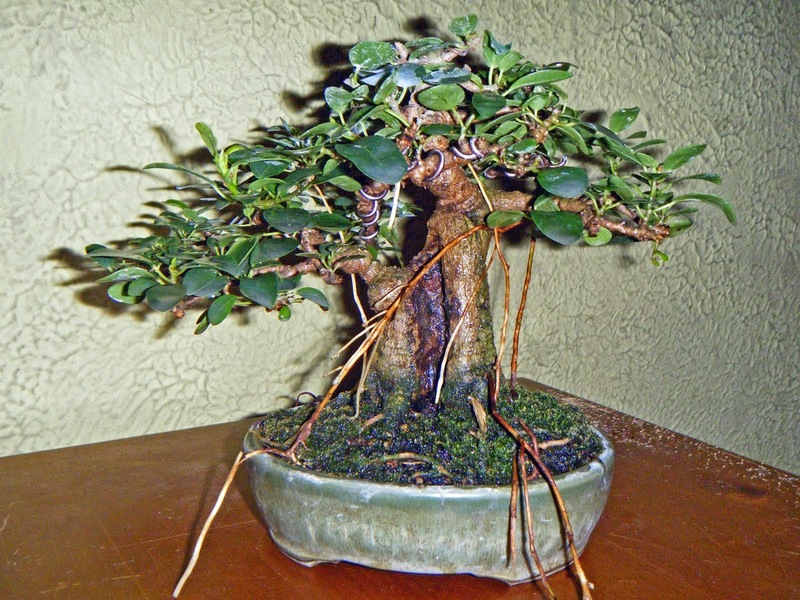 Bonsai in Hoosierland: Why the Ads? Google Adsense is enabled on my blog, for two reasons. First, while Google chooses the ads and I don't, they promise to try to tailor the ads to the site. They take into account the content of my posts, and the content of reader's comments, when they select the ads that appear here. So you should be seeing ads having to do with bonsai and gardening, as well as some more general ads. I have not enabled "adult content" for my blog, and I never will. I do not expect anyone to see anything objectionable. But if you do, please let me know immediately at treebeard20@gmail.com and I'll say something to Google. I think they're smart enough to listen.